Next in our Social Media Updates series, we have Instagram: a unique visual platform where users have some of the highest expectations for beautiful imagery of any social network. With over 400 million monthly active users, Instagram is known for its inspiring imagery and active, artistic community of users. Its high engagement rates makes brands strive to publish thumb-stopping images or videos to interact with users. 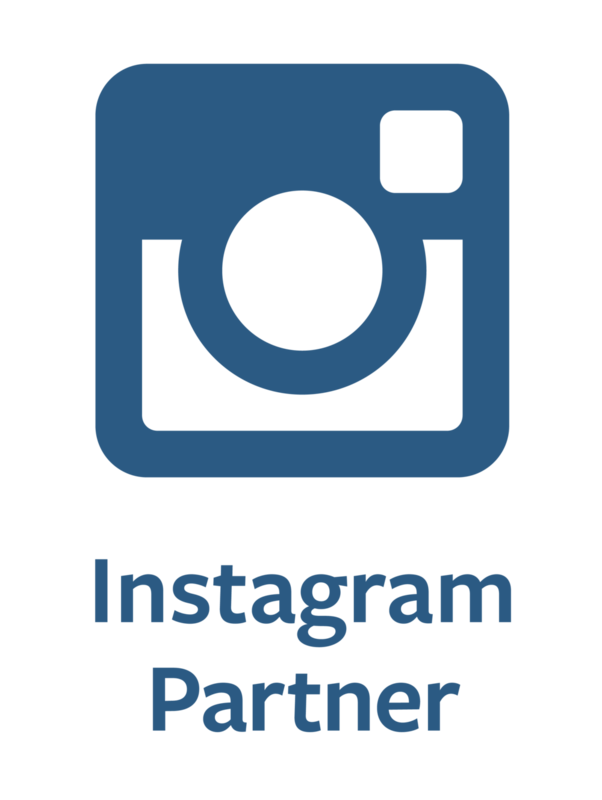 Instagram updates their features regularly for advertisers and users alike. Are you leveraging all the available products? Here's a round-up of Instagram's biggest recent updates, and the implications for each. Since launching ads globally last fall, Instagram has accelerated feature updates to improve user experience and support the shift towards monetization. In a world where visual content is king, even text-based platforms like Twitter have fully integrated imagery and video. As a result, Instagram has continued to innovate content features to stay ahead of the curve. Is your brand up to speed to capitalize these on updates?